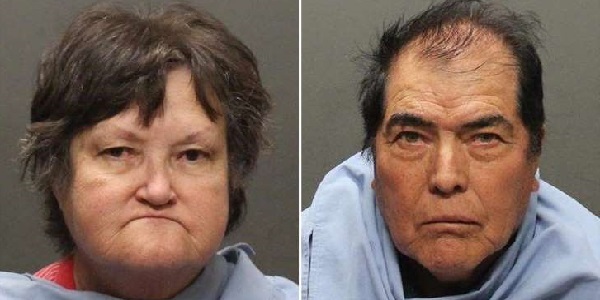 Tucson, Arizona – 69-year-old Benito Gutierrez and 64-year-old Carol Gutierrez have been charged with child abuse of their 4 adopted children. According to the police, the 4 children of the Gutierrez couple were usually loked in separate rooms with no lighting, lived in squalor and were deprived of food and water for up to 12 hours every time. The children, aged 6-12, were found living in harsh conditions after one of them managed to escape from the home through a window. The child went to a nearby dollar store, where a worker called 911 after seeing the child's condition. All the children were taken into a state care, and their adopting parents were arrested and pleaded not guilty to charges of abuse, torture and false imprisonment. This case is similar to others that have happened over the past few years and led to the conviction of abusive parents. If the Gutierrez couple are found guilty of their crimes, they will be punished according to he law. Their criminal records will be available to the public that can learn more about the couple and their alleged actions in order to know about their past and actions. Bankruptcy Laws in Florida: Find out what are the Florida bankruptcy laws and what to do in case of bankruptcy. Google Sheets: Learn About the Handy Online Tool! Court Records: How Does It Work?